Everything we think, has power! Our thoughts create possibilities in our minds and then we act out of those thoughts. Everything we believe is either true or not. And when we believe something that is not true as though it is, we live out of that belief as our reality. We have all experienced the power of our thinking. For example, if bitten by a dog at a young age, we may continue to have anxiety around dogs as an adult believing all dogs to be dangerous or unpredictable, which is not true for all dogs, but certainly feels true if you were the child with such an experience! Experiences lead to feelings lead to thoughts lead to behaviours. If we become a super sleuth and invite the Holy Spirit into the breadcrumb trail of our feelings and trace back to where they come from, we can experience freedom and healing by inviting his perspective in. Which in turn can lead to, no more unreasonable fear of dogs! We are formed intrinsically through our culture, geographical location, family upbringing, educational background and circumstances to name a few. 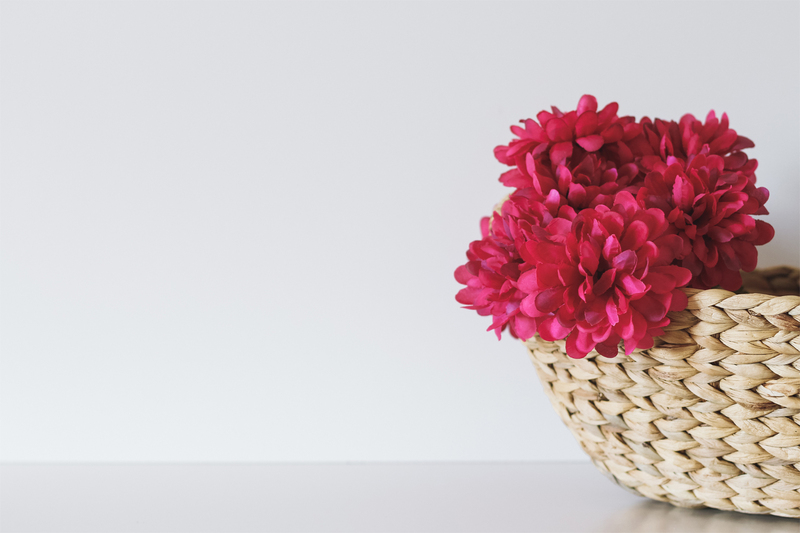 And when things happen to us in life, we form opinions about life based upon those experiences, whether good or bad. Scripture is filled with the promises and truth of God. And Jesus encourages us to come to him as the Way, the Truth and the Life. So we can renew our minds by refreshing ourselves at the waters of the Living Word. We can open our hearts and minds to transform belief patterns that are not serving us well. 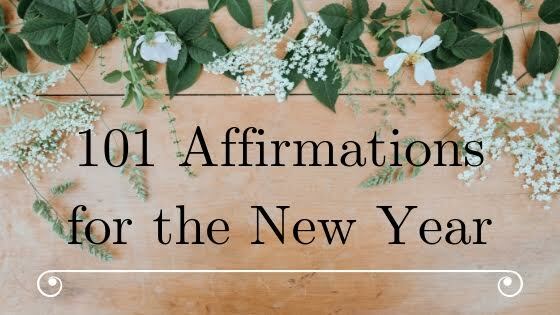 At the beginning of this year, I started journaling and began to write out a list of affirmations to declare into 2019. I share this with you here and encourage you to write out your own list of affirmations and declarations and say these over your life and situation, knowing that as you say them regularly, you are renewing your mind. Use the Bible as a foundation for your declarations. As we grow in this transforming process, I believe we will experience a shift in our thinking patterns and enter into greater freedom as a result! It is something I wish to embrace and practice. I think the mind needs some good exercise in thinking just the way I feel my body needs exercise to feel good. All a work in progress! NOTE: As an Amazon Affiliate we receive a small amount for purchases made through appropriate links. Thank you for helping us to support the ongoing work of Godspace in this way.